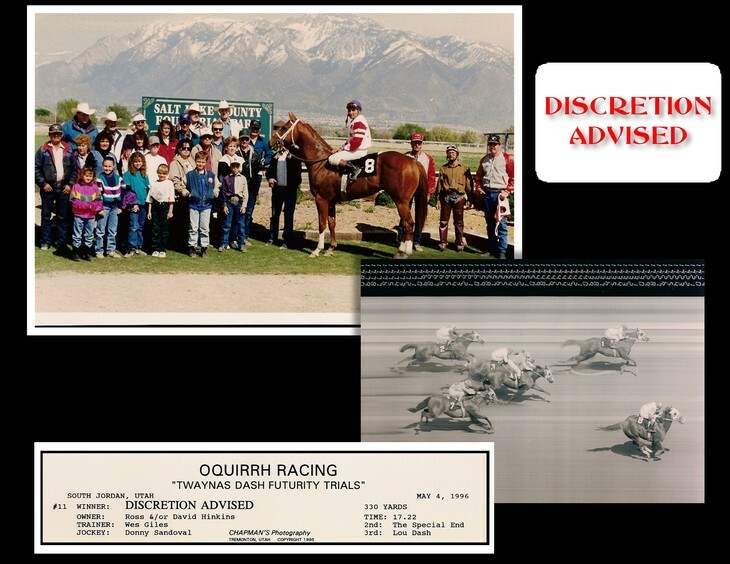 Here you will find pictures and information on our late and retired stallions. We still breed many of these horse's daughters to our younger stallions. Hope you enjoy the pictures. Producer of several track and barrel racing money earners. For a Total of Offsprings Earnings of $663,331. 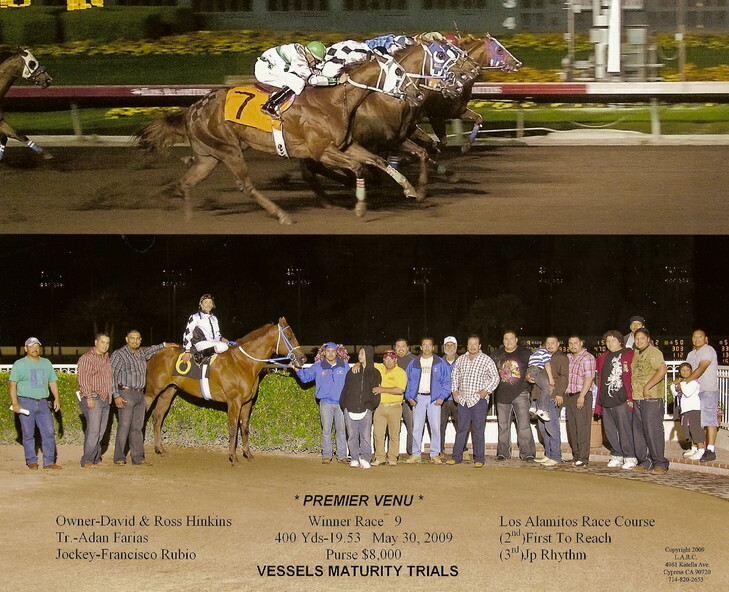 *Premier Venu, an own son of First Down Dash, had a relatively short stallion career, of only two years. 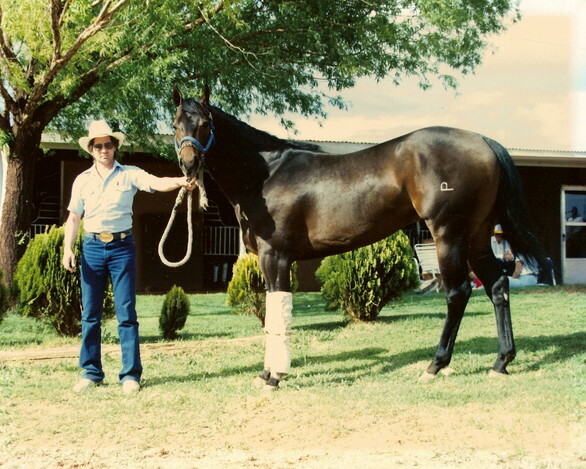 After an injury that disabled him from standing as a stallion, he returned to the track where in two years he earned over $1000,000 in race track earnings. We still have a few of his daughters as broodmares.